RANGERS are delighted to announce the double signing of Gill Inglis and Nic Pullar. 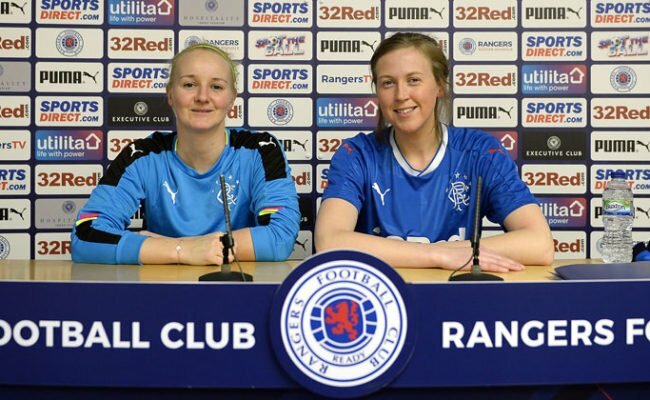 The two officially put pen to paper this week and will be available to Rangers as the team look to finish strong in the second half of the SWPL season. Inglis, a defender, joins Rangers’ after seven years at Hamilton Academical. The 28-year-old will add some much needed depth and experience to what is a very young squad. Inglis said: “I’m really excited about the new challenge ahead. I thought the time was right for me to seek a new a challenge and I can’t wait to get started with a club with a such a massive reputation. “For me now it’s all about playing consistently and playing well. Hopefully I can get as many minutes as possible under my belt and help the team to achieve their goals in the second half of the season. Inglis went through it all at Hamilton and wore the captain’s armband. 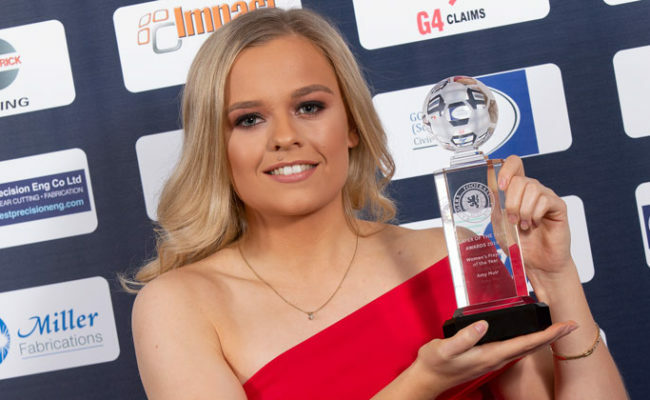 After relegation, promotion and survival struggles, leaving wasn’t an easy choice for her to make. Pullar joins from rivals Celtic and is a striker with a real eye for goal. 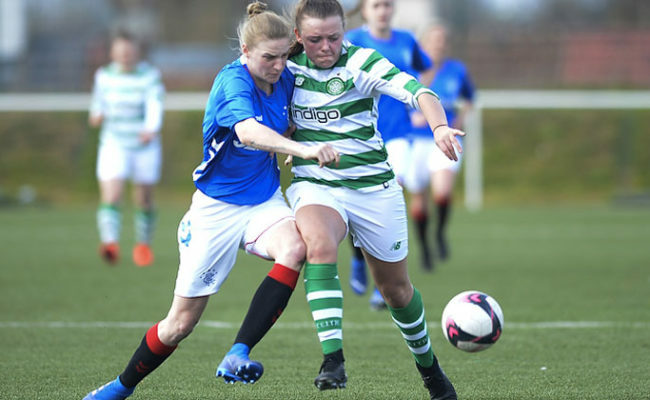 In Pullar’s Celtic debut, she scored two goals as Celtic ran out 3-0 winners in the opening game of the season against Rangers. 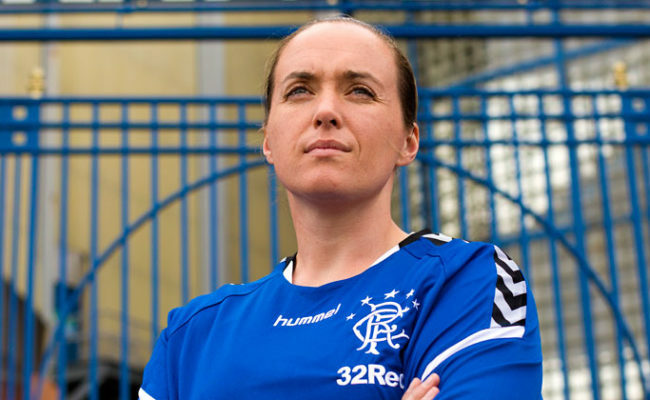 She will now be looking to utilise her goalscoring threat in a blue jersey. 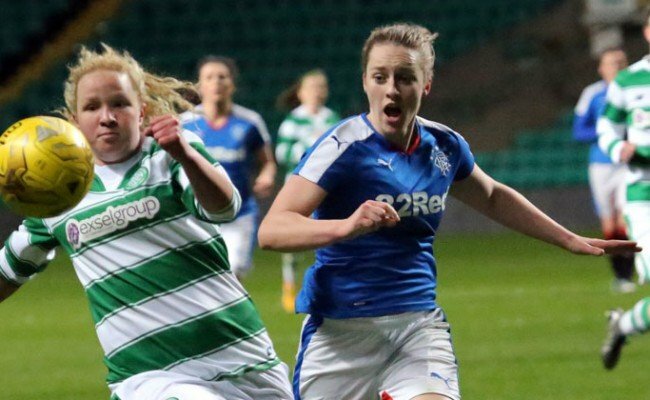 She said: “I am delighted to sign with Rangers and look forward to complete the rest of the season here. “We wanted to add strength and depth to the squad and I truly believe that both Nicole and Gill bring that. Nicole will strengthen our attacking options and plays with a passion and fight that sees her become a threat towards goal but equally as important defensively. ”We are delighted to get Gill who has been loyal to Hamilton for a number of years. She was a leader and role model at the club as their captain and I do not doubt that she will bring they qualities to us.